Safer than the traditional wooden box. The vault box is constructed of 18 oz. vinyl and filled with a combination of polyethylene and select foam. 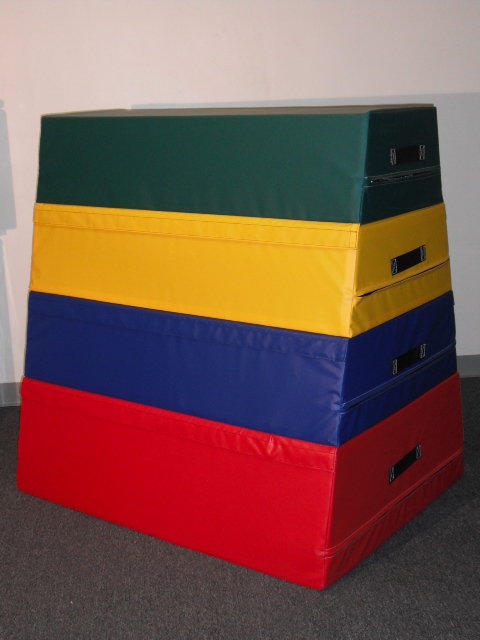 This vault box is easily disassembled and the individual sections may be used separately. Available in 2 sizes. Choice of colors.